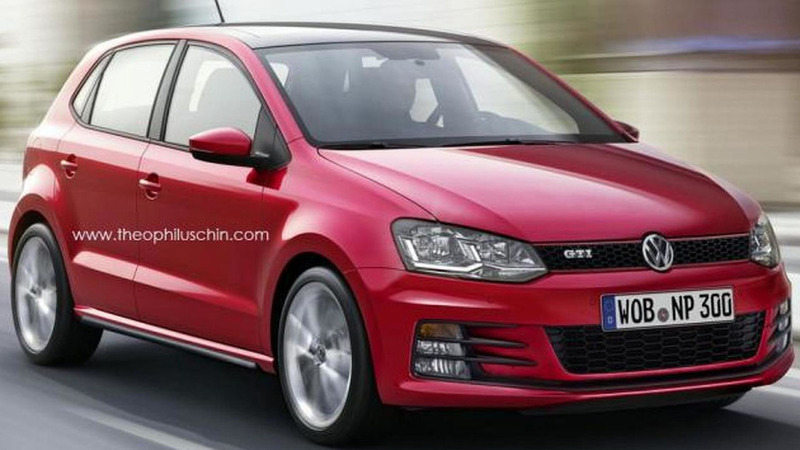 Dr. Ernst Linder, the technical chief of the Polo GTI, has confirmed Volkswagen will introduce a Jetta R and an Audi S1. 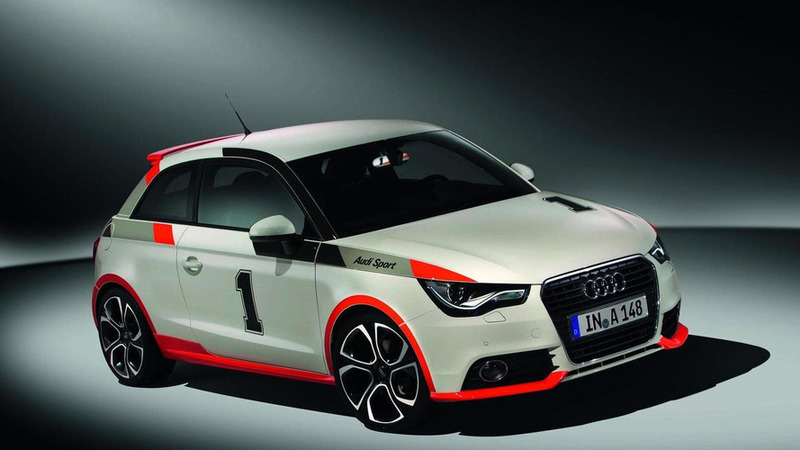 He also dismissed rumors of a possible Polo R. Full coverage inside. 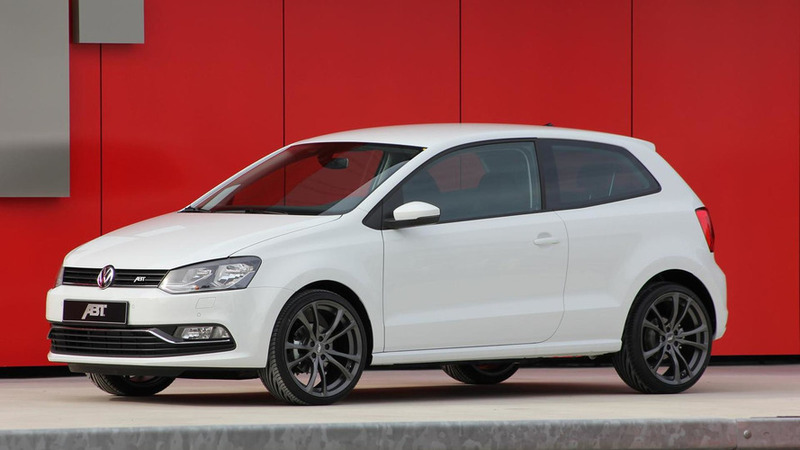 Polo R set to come with a 1.6 liter turbocharged engine with around 210 bhp (156 kW). 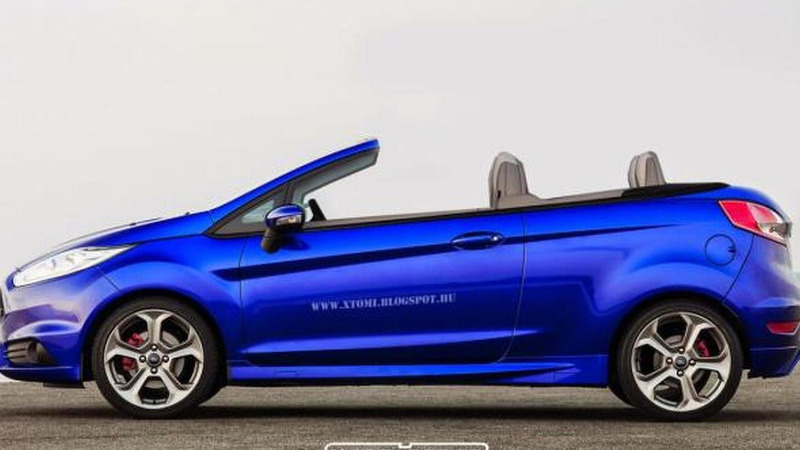 The model will not be an all-wheel drive like the Golf R due to the Polo's PQ25 platform which does not allow for it. 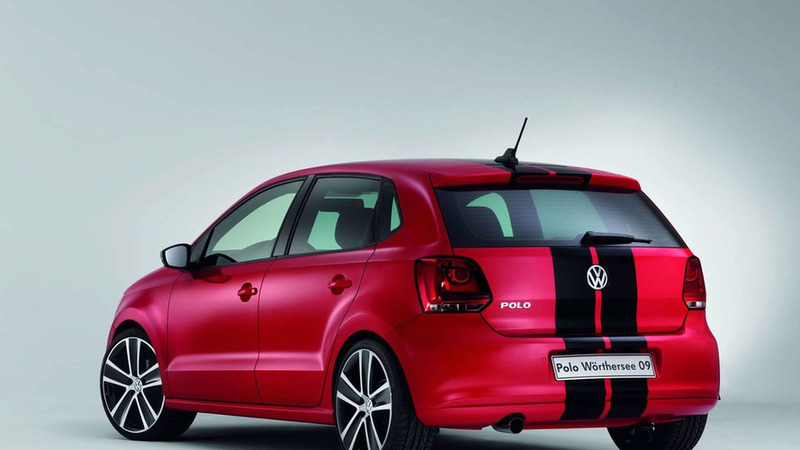 The new Volkswagen Polo GTI was unveiled at the 2010 Geneva Motor Show. 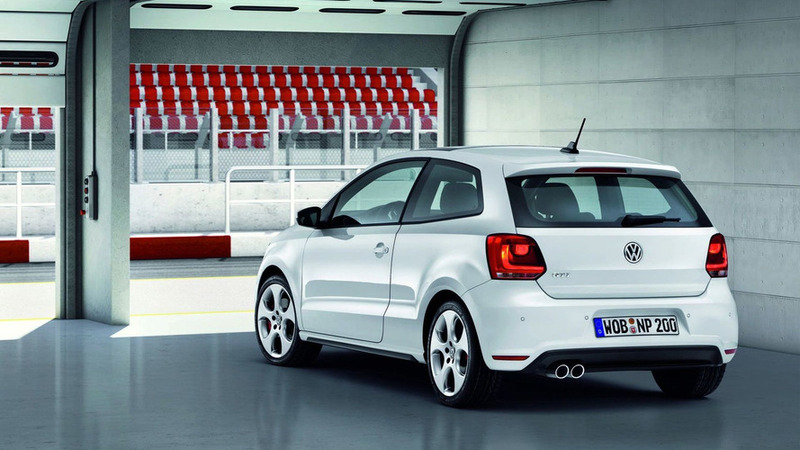 Power comes from a 1.4 TSI unit kicking out 132kW (180hp). 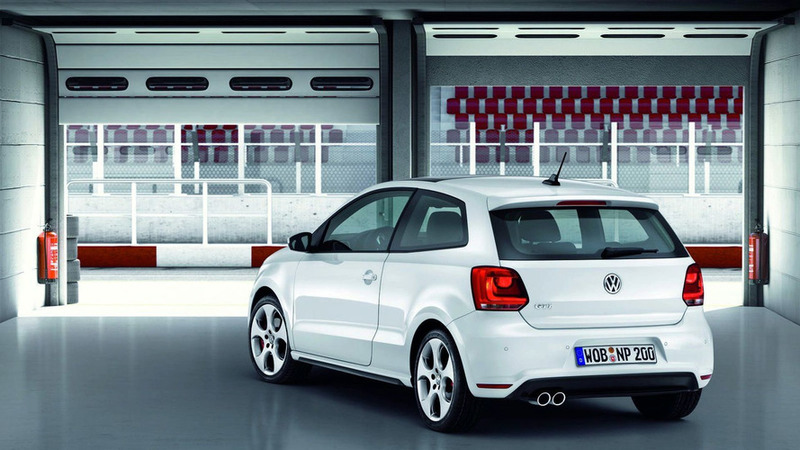 We have the first pictures and details of the all-new Volkswagen Polo GTI, set for a Geneva debut. The story inside.